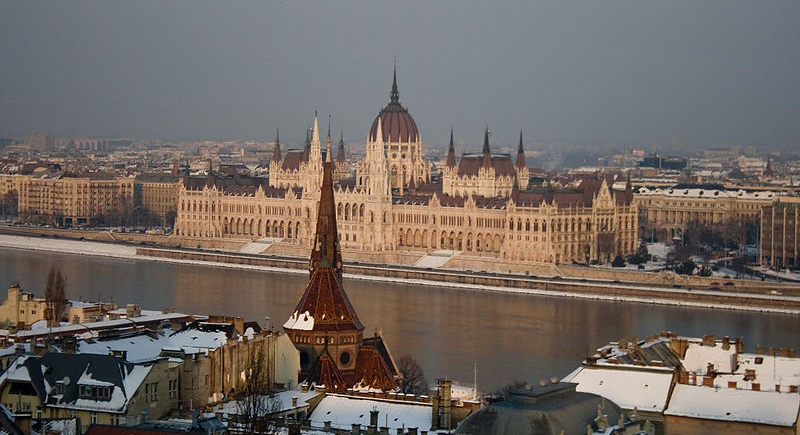 Visit the magical and historical city of Budapest! After a relaxing two and a half hours drive you follow us to the Gellert Hill with it’s breathtaking view of the city. Visit the impressive Fortress, which was once a feudal fortress, then the Habsburg Residence and is now the Hungarian National Museum. 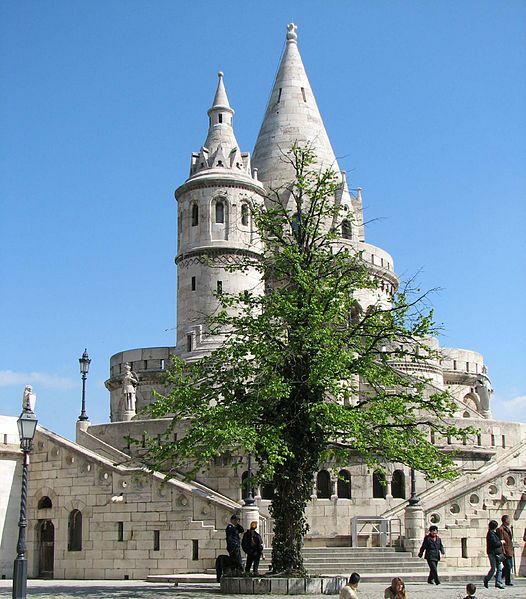 Afterwards, time to experience the famous “Turkish Baths”, the Gellert Baths, the Fisher’s Bastion, the Budapest Gallery of Treasures and the Margaret Island. Finally let yourself be enchanted by Emperess Elisabeth’s fairytale castle of Gödöllöh.